Snakes at Sunset is known for the HUGE variety of lizards for sale from around the world. It is hard to buy a lizard when there are so many to choose from. All our lizards for sale are top notch, healthy, and ready for your enjoyment. We have one of the largest selections of lizards around. Our lizards are hand picked to ensure quality and health. Lizards come from all over the world, and live in dozens of different habitats. Some lizards eat insects, some eat plants. Bearded Dragons and other lizards can eat both! Be it tropical lizards, or desert lizards, or anything in between, we have dozens of lizards for sale of all types. Whenever you buy a lizard from us, it come with live arrival, and overnight shipping. 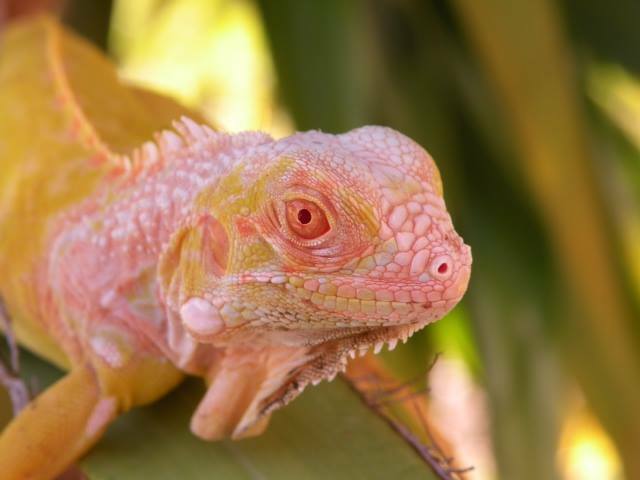 We hope you find what you are looking for and ifg you have any questions about a lizard to buy, please do not hesitate to contact us to make sure we find the perfect fit. Chacoan Red Tegu (Tupinambis rufescens) 2019 babies Available now! Chameleon Fountain - new product!! !